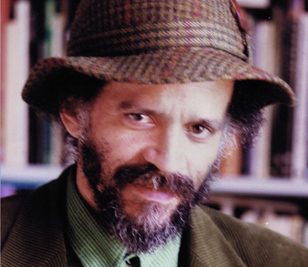 John Agard is the author of more than forty books, many of them for children. His selected poems were published by Bloodaxe in 2009 as Alternative Anthem. He was awarded the Queen’s Gold Medal for Poetry in 2012. His latest collection is Light Travel Dark Travel. (Bloodaxe 2013). into the gift of speech and song. a clump not unlike your own. And one nose per person seems only fair. a crablike entreaty that could pass for prayer. Marvel too at those toes – ten, no more no less. See how they barnacle an instep. long grounded in the skull’s coral. daring to be loved as much as yourself. This miraculous mirror called enemy.